Marty Turco Headed to Chicago? 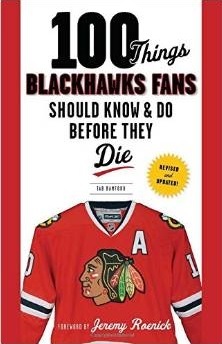 Rumors on Friday evening are that the Blackhawks have agreed to a contingency plan if/when they are forced to part ways with Antti Niemi. 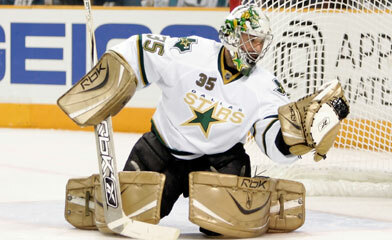 Marty Turco, who won 22 games in Dallas last year, has allegedly agreed in principle to a one-year, $1.5M contract. The deal is wholly dependant on the decision of the arbitrator regarding Niemi, which is expected Saturday afternoon. The Blackhawks will supposedly look to trade Niemi if his award is over $2.5M, and will reject the award if they cannot settle on a deal. In Turco the Blackhawks would be adding experience between the pipes. The soon-to-be 35-year-old has a career .911 save percentage in 509 games (485 starts). In 2009-10, he was 22-20-11 with a 2.72 goals against average and .913 save percentage. He had four shut outs last year. By comparison, Niemi was 26-7-4 with a 2.25 goals against average, but he had a nearly-identical .912 save percentage. Niemi had seven shut outs. In his playoff career, Turco is 21-26 but has a .914 save percentage and a 2.17 goals against average. He has four career postseason shutouts. If these rumors are indeed true, the Blackhawks would have cap flexibility to perhaps add another veteran defenseman to the roster in front of Turco, and would also have more cap flexibility after 2010-11.